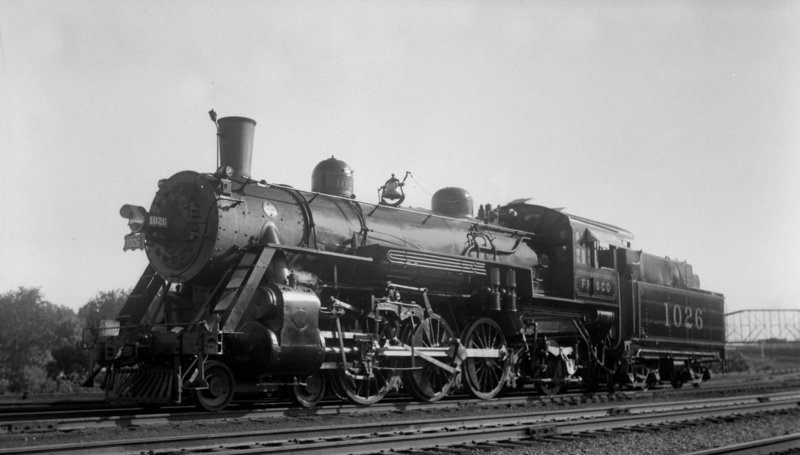 4-6-2 1026 at Lindenwood Yard, St. Louis, Missouri in 1934 (prior to being streamlined). 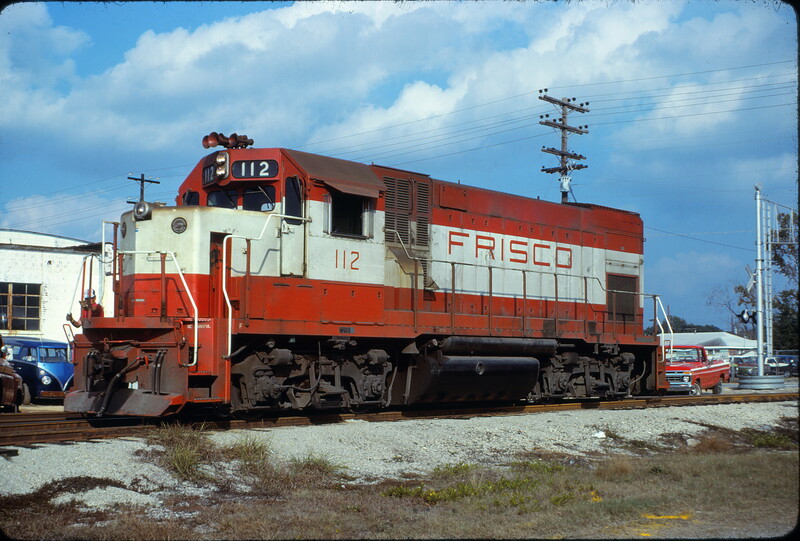 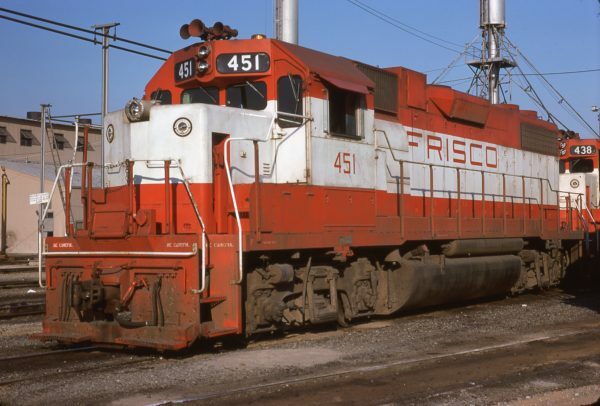 GP38-2 451 at Memphis, Tennessee in May 1976 (Steve Forest). GP15-1 112 (location unknown) in December 1978.